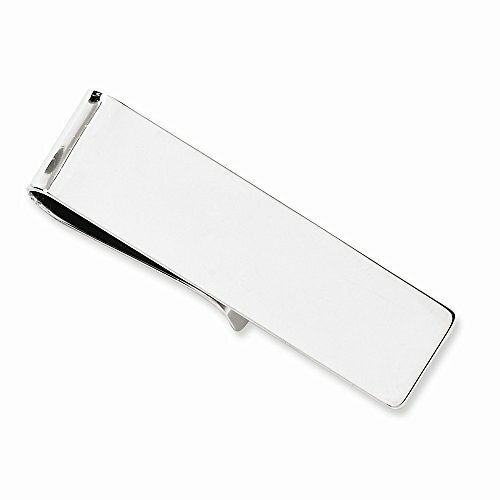 14k White Gold Money clip by viStar at SCRHI. MPN: GO-MC1574Z. Hurry! Limited time offer. Offer valid only while supplies last. 14k White Gold Money clip. Model Number: MC157. Feature Highlights. Quality: White-gold. Primary Metal composition: Gold. Spectacularly Designed. 14k White Gold Money clip. Model Number: MC157. Feature Highlights. Quality: White-gold. Primary Metal composition: Gold. Spectacularly Designed. Flawless Finish. Got questions about this item? If you wish to know any additional info or have any additional questions regarding this item, please don't hesitate to send us an email. We will answer any questions in a timely manner. Thank you. Please be sure to include the ASIN number of the product you are inquiring about in your message..